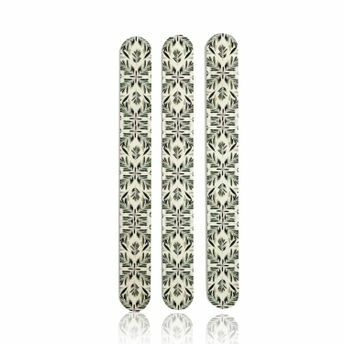 Kaiv Nail Buffer is one of the most important accessory for manicure. The Nail Buffer ensures your nails are in great shape all the time. This is the best way to grinding nails for the desired nail length and to make them look good everyday.